Description Orc were collecting food for the winter to come. 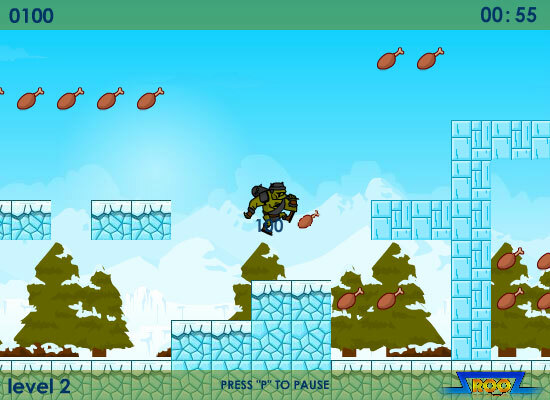 Help him collect all the meats while dodging all the obstacle and enemies along the way. Just make sure you're not run of time on collecting per level. Try to get all the meats as much as you can to get yourself the highest score possible.